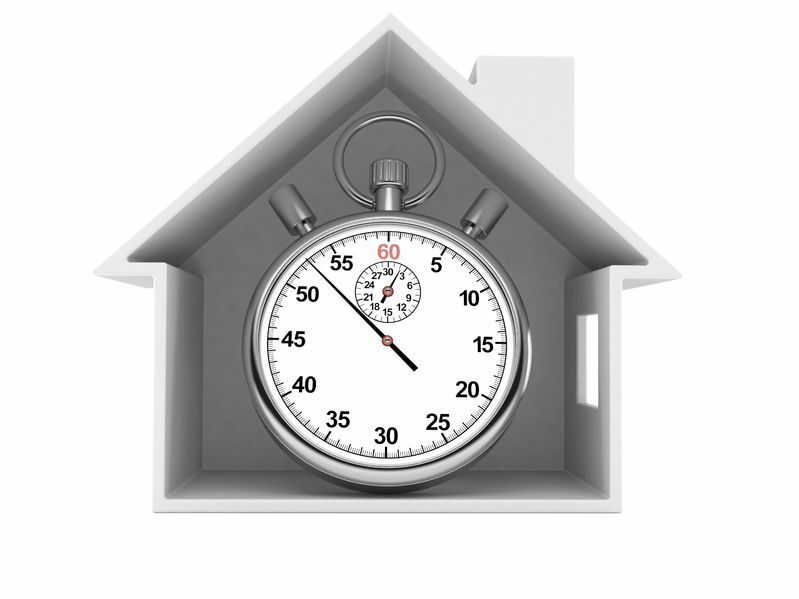 Making Time Your Friend In The Housing Market! The timing of Selling and Buying your home is imperative when you enter the real estate market. You want to be fully prepared as you work to sell your current home and buy a new one. It is important to fully understand your finances as well as your personal needs throughout the process. Here are 7 of the most common timing options for selling and buying your home. 1. Selling Before Buying | This is the most common scenario. By selling your home first, you are helping ensure that you have the finances in place to purchase a new home. It helps you avoid the mess of dealing with two mortgages at once. 2. Buying Before Selling | This is the most convenient scenario. It gives you the option of updating your old home to improve its value for sale and/or making improvements to your new home before moving in. It eliminates the stress of having to move immediately. However, the major downfall of this option is that you will be paying two mortgages at once. Make sure you can truly afford to do this before choosing this option. 3. Buying & Selling Concurrently | This is a popular option. Timing really is everything for this option. You hope that you are able to sell your current home in order to give you the finances to afford the next one. However, it also puts a lot of the control out of your hands and into the hands of a buyer of your current home and the seller of the new home. Work closely with your realtor to help you sell your home in a timely manner and successfully purchase your new home. 4. Selling on Contingency | When selling your home, you can put a contingency clause on your listing that you will sell once you find "suitable housing". This can hinder the sale of your home though since many buyers want to be able to move in as soon as the deal is done. Make sure you only use this option when you have exhausted all others. 5. Buying On Contingency | Similar to the previous option, this allows the buyer to add a clause that states that they will purchase the new home once their current home sells. This will only work if you find a seller that is willing to wait for you. 6. Right of First Refusal | Instead of using a home sale contingency, you can use a Right of First Refusal (ROFR). This allows the buyer to step in front of any other buyers that might make an offer on the home. You must show the seller that your finances are in order. Please note, many sellers will not agree to this option since it limits the offers they could receive on their home. 7. Renting | The final option is to rent out your current home instead of selling. You will be able to cover your current mortgage while you look for a new home. Make sure that you find a reliable tenant if you decide to rent out your home. Figure out the perfect timing option for you by working with your Experienced Realtor as you buy and sell your home. Give Blake Mashburn a call today or visit our website at http://www.blakemashburn.com/.